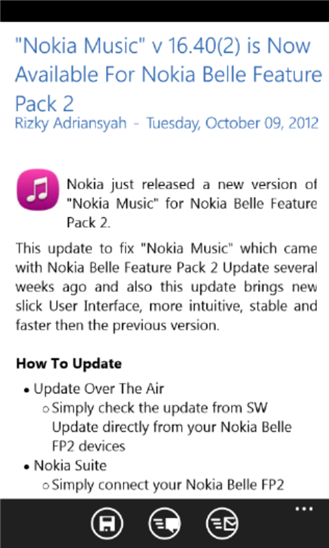 Just Released !! 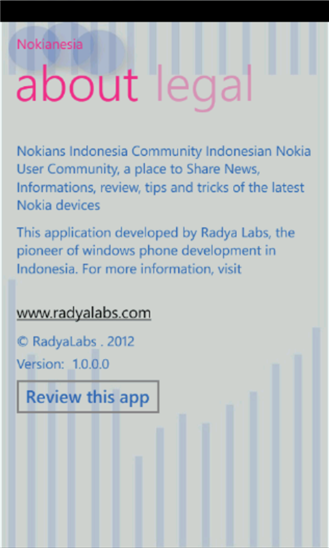 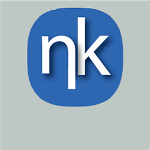 Official "nokianesia" rss reader application is now available for Nokia Lumia with Windows Phone. 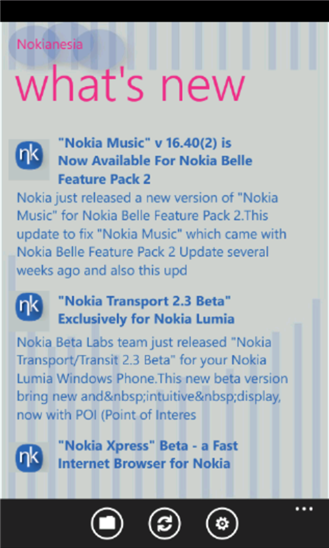 Get the latest information update from nokianesia blog on your Nokia Lumia Windows Phone.